What’s human chromosome 2 got to do with it? It is a scientific fact that chromosomes can fuse together to form one big chromosome, so to explain away the difference in our chromosome counts, Darwinists take a leap of faith. They believe two chromosomes fused together in an unknown primate ancestor to form human chromosome 2. Then they claim this faith-based belief as their great proof for Darwinism. Hmmm. Let’s get back to the actual science as important facts contradict this biased assumption. Multiple studies have revealed that sheep which have multiple chromosome fusions are indistinguishable from sheep which do not have the fused chromosomes. What this means is that such fusions do not create new and beneficial genetic information that causes one kind of critter, like an ape, to evolve into another kind, like a human. 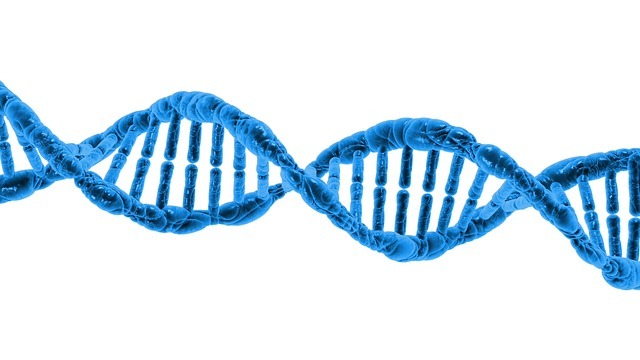 It is the genetic data that is the big difference between ape and man – not the number of chromosomes holding the data. Afterall, tobacco plants, like apes, also have 48 chromosomes yet no one is claiming that they are close relatives! So what does human chromosome 2 have to do with Darwinism? Absolutely nothing! The bottom line is that people must be careful to distinguish real science from biased Darwinian conjecture because claiming that Human Chromosome 2 is proof of goo-to-the-zoo-to-you evolutionism is nothing more than Humanistic propaganda.